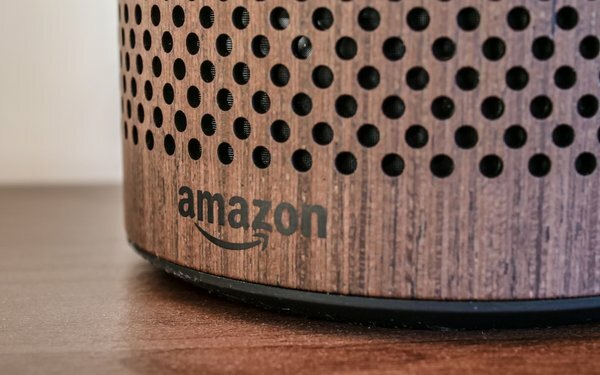 The number of ways to communicate with smart speakers from Amazon and Google has more than doubled over the last year. The number of skills for Amazon Alexa is at 80,000 globally, with 58,000 of those in the U.S. Google’s version, called Google Assistant Actions, is at 4,300, based on a new analysis by Voicebot. Interestingly, the top categories of the two platforms differ. For example, the largest Alexa skill category in the U.S. is games and trivia, accounting for more than 21% of all skills. The second position is education and reference, at about 14%. Google Actions is the opposite and is not as heavily dependent on games as Alexa, according to Voicebot, which attributes the games focus to Amazon’s frequent promotions of that category, along with cash rewards for developers who produce those popular skills. For Google Assistant, the top apps categories are education and reference (15%), games and fun (11%), kids and family (9%), news and magazines (8%) and home control (7%). At the bottom of the list are weather (1%), local (3%) music, photo and TV (3%) and sports (3%). The commands for both Amazon Alexa and Google Assistant are becoming limitless. The challenge is for consumers with those devices to remember what to say to activate a desired feature. This reminds me of the early days of mobile, when the main focus of brands was to get their app downloaded to as many smartphones as possible. Eventually, the market reality set in that app downloads didn’t matter if there was not function, service and value embedded in the app experience. Brands learned that an app could be deleted even faster than it could be downloaded. Just because there is an Alexa Skill or Google Action doesn’t mean they will be used.